If you have never had grits before, you're missing out. Now when I say this, I say it with the disclaimer that grits must be prepared properly. Cooked and seasoned with care and love. I never ate grits until I was in my 30's. First, I grew up in NY as a child where grits aren't as common as they are in the South, and second, the idea never appealed to me. But now that I am older and more open to culinary adventures, I have discovered all sorts of yummy delights. 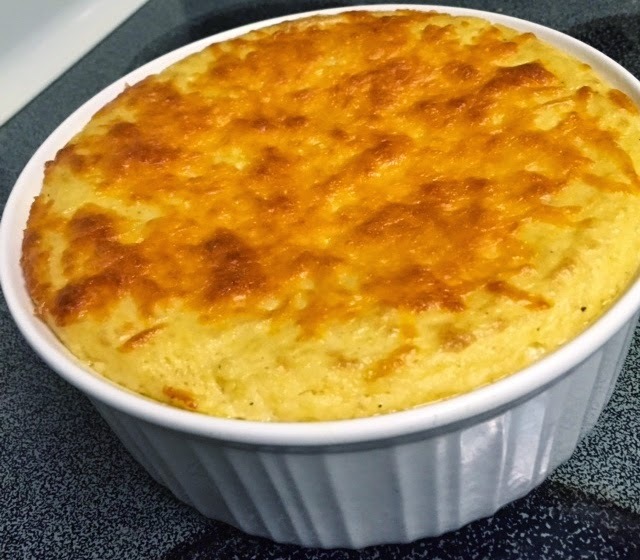 This casserole is based on a recipe from Paula Deen and it is delicious! I spice it up with extra black pepper and a dash of cayenne. I have also toyed with the idea of adding some cripsy bacon bits to it, and next time I make it I think I'll do just that. This is a great dish as a side, especially with something like shrimp (as in shrimp and grits). It's also a great main dish for breakfast. And frankly, I just like to snack on it too. Preheat oven to 350. Grease 4 quart casserole dish. Bring chicken broth and seasonings (salt, pepper, cayenne, garlic) to a boil. 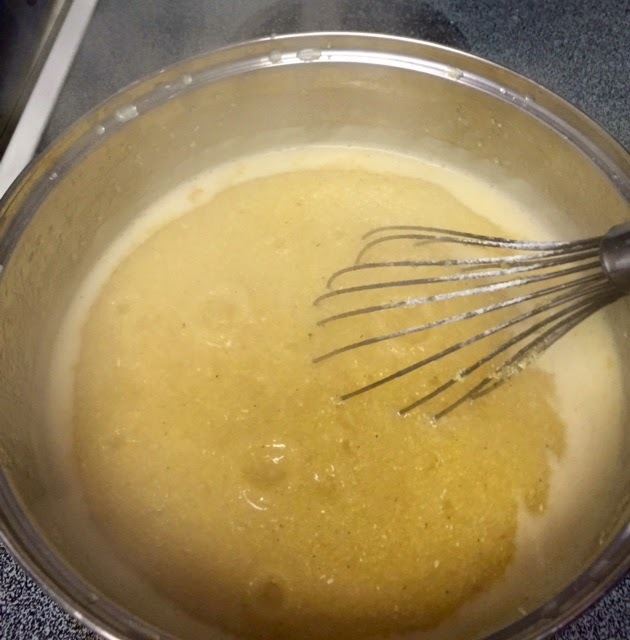 Add grits, stir well, reduce heat to medium low. Let simmer for 10 minutes. 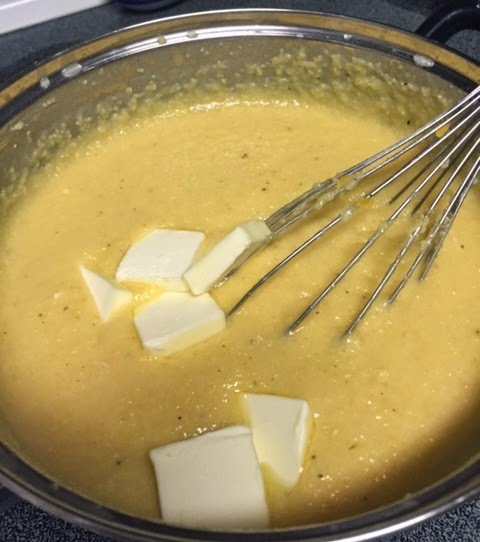 Add in milk, and 3/4 (12oz) of cheese. Stir until well combined. Add butter and eggs. Whisk for a couple of minutes until everything is well incorporated. Pour into greased baking dish. 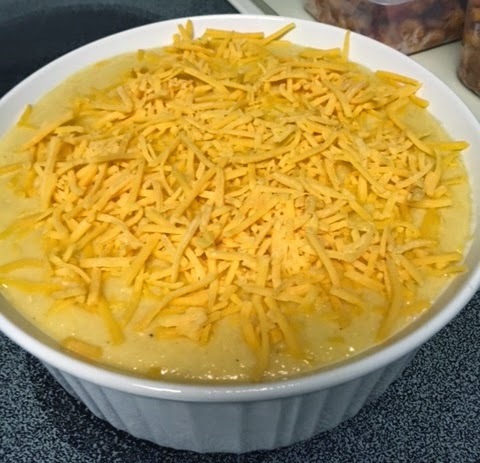 Top with remaining cheddar. Bake for 45 minutes. 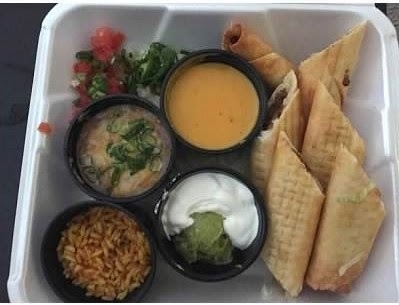 I love love love love love flautas from Tijuana Flats. It is by far my favorite dish on their menu, and one of my fav Tex Mex dishes in general. So I got the idea that I should recreate them at home. They didn't turn out quite the same as the ones I get from Tijuana Flats, but they were still pretty delicious. 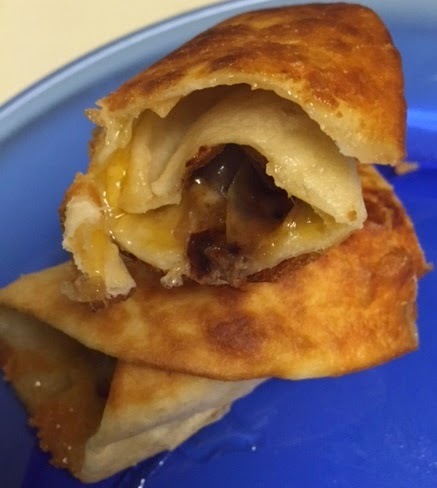 The great thing is you can fill them with pretty much whatever you want; chicken, beef, veggies, shrimp, cheese, etc. So you can definitely change this recipe up to whatever fits your taste. I had some delicious steak on hand, do I decided to fill mine with that. Saute onion over medium in a tablespoon of oil (season with salt) until soft and translucent. 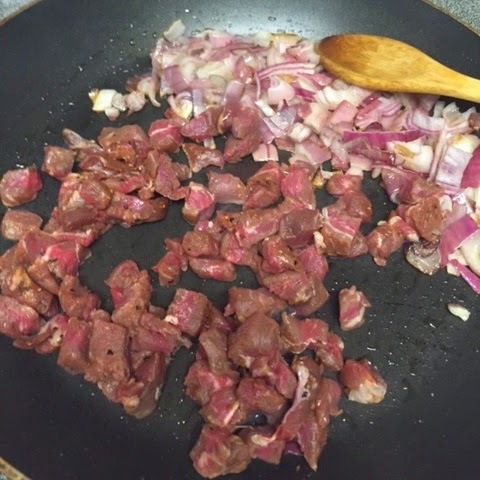 Push to the side of a pan, turn the pan to medium high, and when hot, cook cubed steak. Do not cook longer than 2-3 minutes or steak will become very tough. Place a small amount of cheese down the middle of each tortilla. 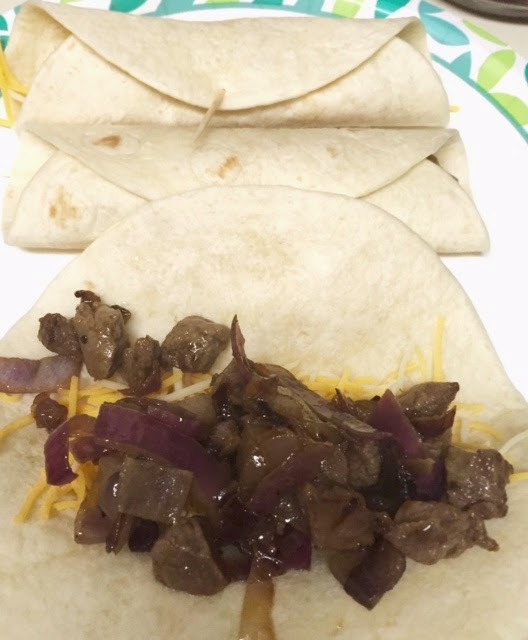 Place 1/8 of the meat and onion mixture down the middle of each tortilla. Roll up tortilla and secure each one with a toothpick. Heat about an inch of oil in a deep pan, to about 375. 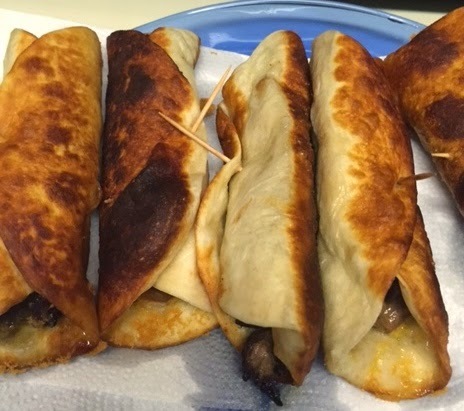 In two batches, fry up flautas, about a minute a side until golden brown (mine got a little too brown, but the were still good). Drain on paper towels. Cut each in half. Serve with dippers and toppings. We love pulled pork in our house. 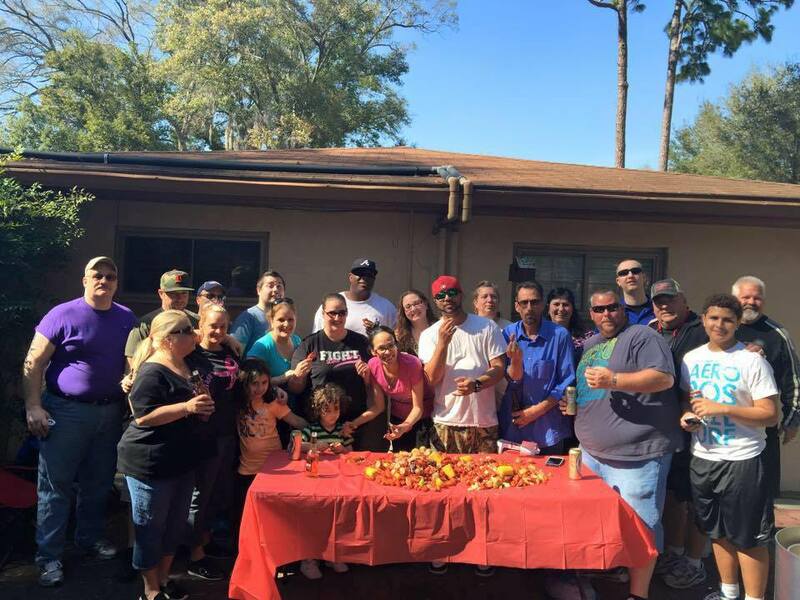 I wanted to jazz it up by making it carnitas style, with that bit of Latin flair. Plus this is a great slow cooker recipe, because it cooks a LONG time, perfect for my long workdays. You can serve it in tacos or enchiladas or as a sandwich. Very versatile! Cut pork roast into large cubes. Combine spices and toss pork cubes with spices until well coated. Place in slow cooker. Sprinkle onion rings around. Pour chicken broth around pork cubes (do NOT pour directly over). Place cover on top and cook on low for 10+ hours. When pork is cooked, shred with 2 forks. Preheat broiler. 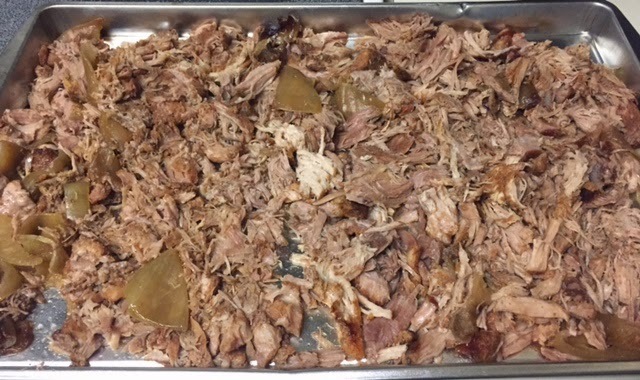 Spread shredded pork on baking sheet. Broil for 3-5 minutes. Squeeze lime to taste over and toss well. Serve as desired (taco, sandwich, etc). We are making room for dessert this week! Every now and then my sweet tooth flairs up and I just need a treat. 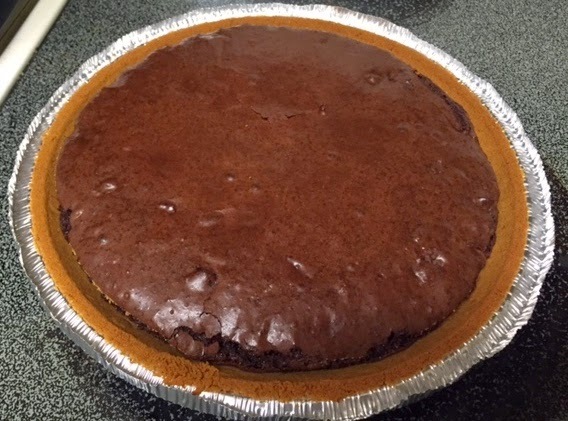 For the past month or so on Facebook I have seen several people post about brownie pie. It's so easy to make! Plus it's super affordable, I got the brownie mix BOGO (my cost for this box was $1), the graham crust was only 85 cents at my local Aldi, and I got the whipped topping at Aldi for 89 cents. Factor in the small amount of egg and oil used, and I spent under $3 to make the whole pie. 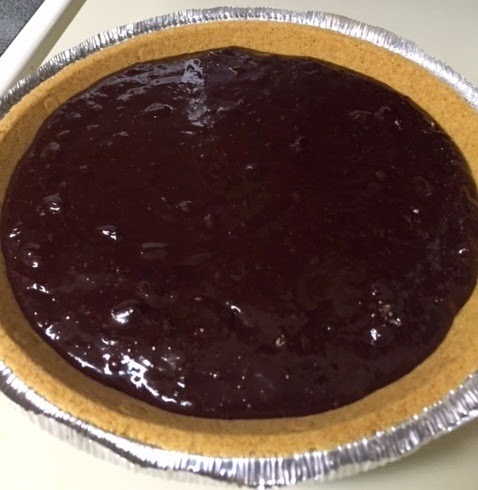 Some recipes call for having a homemade brownie batter, but I used a box mix and I think that saved even more time. It's very rich but so yummy. And you can easily add to it with things like pecans, walnuts, etc. And you can change up the topping by making your own flavored whipped cream. 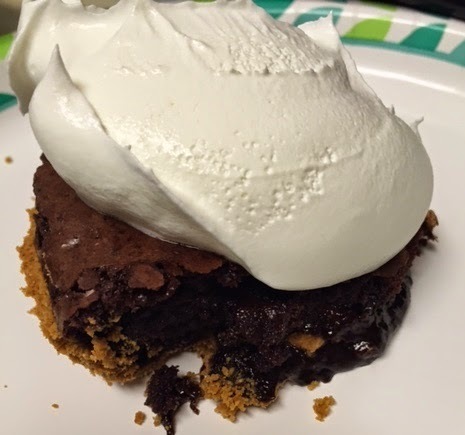 Or even better, make it a S'mores Brownie pie by topping it with marshmallows (when it's done baking), and broiling for a minute OR by just topping with marshmallow fluff after baking. Begin by making brownie batter (in my case, following package instructions). 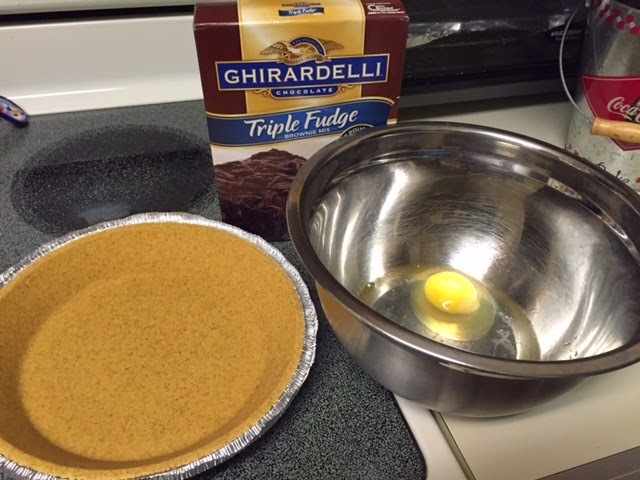 Pour batter into pie shell. Bake for 35-40 minutes. Let cool 30-60 minutes. Top with whipped topping.